This is an ideal gift for a child who's parents don't play golf, or who play very little golf. 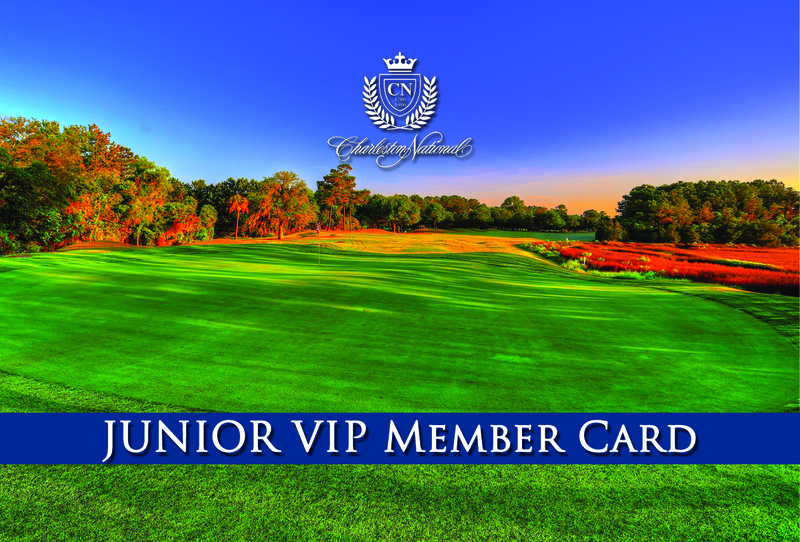 As a 2019 Jr VIP, your child can play golf for ONLY $10 Mon-Thurs & $5 M-TH after 12:00 / $15 Fri-Sun $5 F-Sun after 12:00! VIP status is valid for the individual Child only, does not extend to siblings. All Guests play for our VIP Guest Rate!